The Philly Eagles will have to open their Super bowl title defense without their star Quarterback Coach, John DeFlippo. The Philly Eagles chalked their names among the Super Bowl greats when they clinched their first title earlier this year. One man that was crucial to that success was John DeFlippo. DeFlippo had been on the radar of other NFL franchises but he still managed to contribute immensely to the success of the Philly Eagles. DeFlippo officially opened a new chapter when he concluded talks with the Minnesota Vikings as their new offensive coordinator. DeFlippo was announced shortly after Pat Shurmur headed to New York as the Giants head coach. 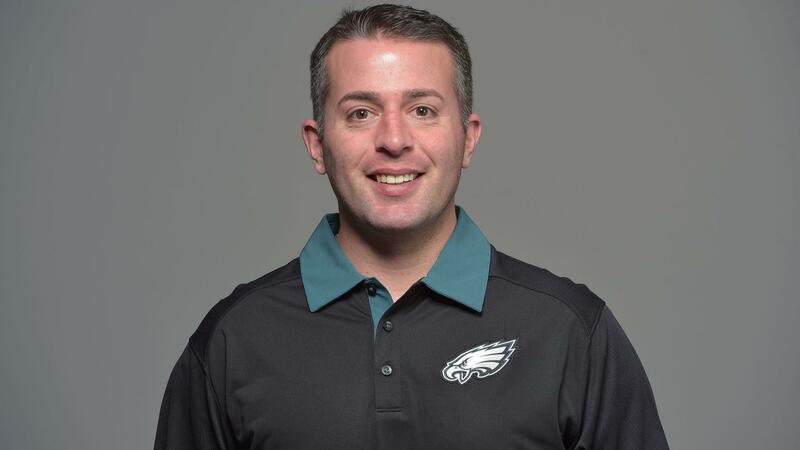 The former Eagles QB coach beat out 4 other equally adept picks, such as Kevin Stefanski, the current Vikings quarterbacks coach, Darrell Bevell who is currently Seahawks coordinator, Saints assistant coach Dan Campbell, and Texan’s coach Sean Ryan. He had also been interviewing to take the reins at the Cardinals and the Bears. DeFlippo has become synonymous with making stars out of rookies. His hiring will shake up the NFL, if only for a year, as he could be headed for a head coaching gig next year. In the new position, he will be tasked with choosing a QB. Even though he will be working the more defensive-minded Vikings head coach, Mike Zimmer, he is largely credited with turning the likes of Carson Wentz and Nick Foles into super reliable players. Fondly known as Coach Flip, he will have to work his magic on Case Keenum, Sam Bradford, and Teddy Bridgewater who are all headed for free agency. However, with Nick Foles also set to leave the Eagles on free agency, DeFlippo and the former MVP could reunite and reshoot for a possible Superbowl win for the Vikings.